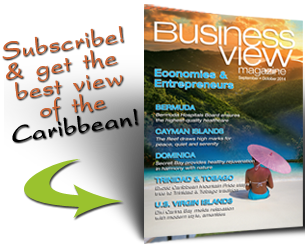 Business View Caribbean interviews Dr. Mark McGibbon, CEO and President of the U.S. Virgin Island’s Next Generation Network – best practices Caribbean business. 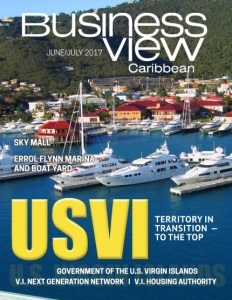 The U.S. Virgin Island’s Next Generation Network (viNGN) is a 100 percent, fiber optic, broadband network that was established in 2010 as a subsidiary of the Virgin Islands Public Finance Authority with a charter to provide wholesale, broadband, middle-mile service to local, internet service providers (ISPs), who then supply last-mile internet services to homes, businesses, organizations, institutions, and government offices throughout the four islands of the territory – St. Croix, St. John, St. Thomas, and Water Island. 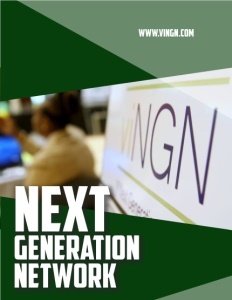 Its mandate is to promote local economic growth, innovation, and global competitiveness and with speeds up to 10 gigabytes per second, viNGN has made the U.S. Virgin Islands the only fully interconnected jurisdiction of all 50 states and 6 territories. viNGN was primarily funded from a quartet of grants from the federal government’s Commerce Department’s National Telecommunications Information Administration’s (NTIA) Broadband Technology Opportunities Program (BTOP), whose main purpose is to encourage the implementation and improvement of the broadband capacity in the United States and its territories. The specific grants which viNGN received include the following: the State Broadband Data Development (SBDD) grant for performing mapping activities, as well as planning and evaluating the jurisdiction’s broadband needs, availability, and the quality of what is available; the Comprehensive Community Infrastructure (CCI) grant for the deployment of a high-speed fiber network to the islands of St. Thomas, St. Croix, and St. John, creating a territory-wide, middle-mile network connecting community anchor institutions with reliable high-speed Internet services, and acquiring over 3,000 miles of undersea cable to Florida and New York; the Public Computer Centers (PCC) grant program which provides free access to computers, peripherals, and contemporary software in libraries and community centers; and the Sustainable Broadband Adoption (SBA) grant which funds efforts to provide digital literacy and job skills training, increase broadband subscribership, and stimulate job growth within the Virgin Islands. The $80 million in federal grants was complemented with $40 million in bond issues. This past year, Dr. H. Mark McGibbon was appointed viNGN’s Chief Executive Officer and President, taking over from Interim President, Peter Shultz, one of the co-inventors of fiber optic technology and a member of viNGN’s Board of Directors, who, himself, had succeeded the organization’s first CEO, Dr. Tonjia Coverdale. 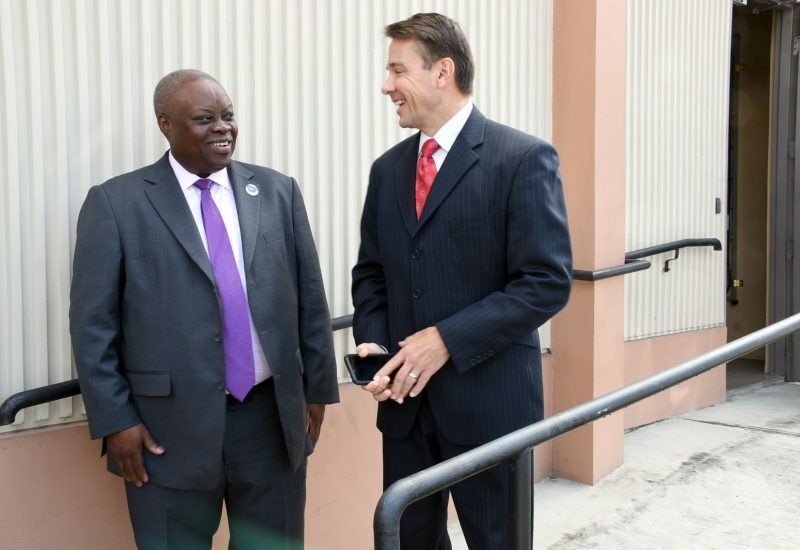 McGibbon comes to the U.S. Virgin Islands with decades of small business, corporate, academic, and federal government experience in business, computer science, and information technology. He strongly believes that the introduction of broadband technology is key to stimulating the economy of the territory. WHERE: St. Thomas and St. Croix, U.S. V.I.